Welcome to our AQUA Parent Portal! We believe in educating kids & swimmers of all ages to be SAFER around pools! There are 10 Drownings Each Day In The U.S! 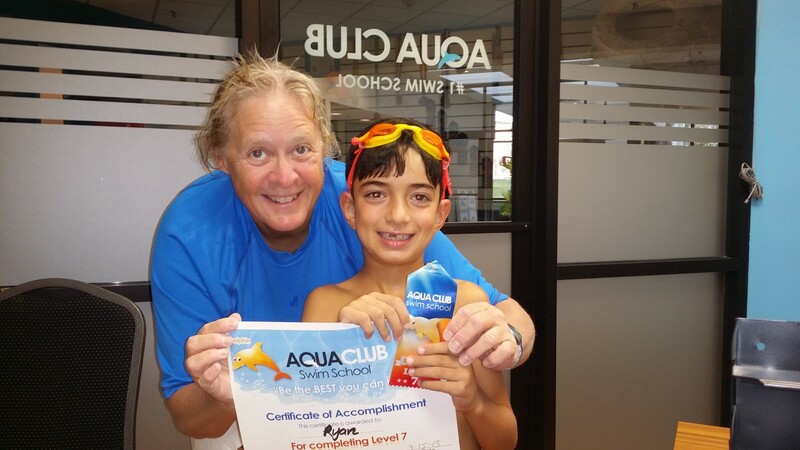 DON'T delay your swim lessons and GET in the pool! If you do not know your password, please click forgot password our system will send you a temporary password to log in.